1800LimoCity.com.au’s Stretch Asanti Edition Chryslers are guaranteed to be show stopping. Some of the features of the Chryslers are black/silver two-tone paint job, automatic Lamborghini doors, Melbourne’s only airbag suspension (when stopped, sits right on the ground), iPod compatibility, fully upgraded interior, stretch rear doors for easier passenger access (the only stretch rear doors in Melbourne), Playstation, karaoke machine, strobe lights, changing under-carriage lights, three LCD TVs, smoke machine under rear doors (for walking out of heaven appearance) and Rolls Royce grille. Check out 1800LimoCity.com.au’s website to view its huge Hummer limo. 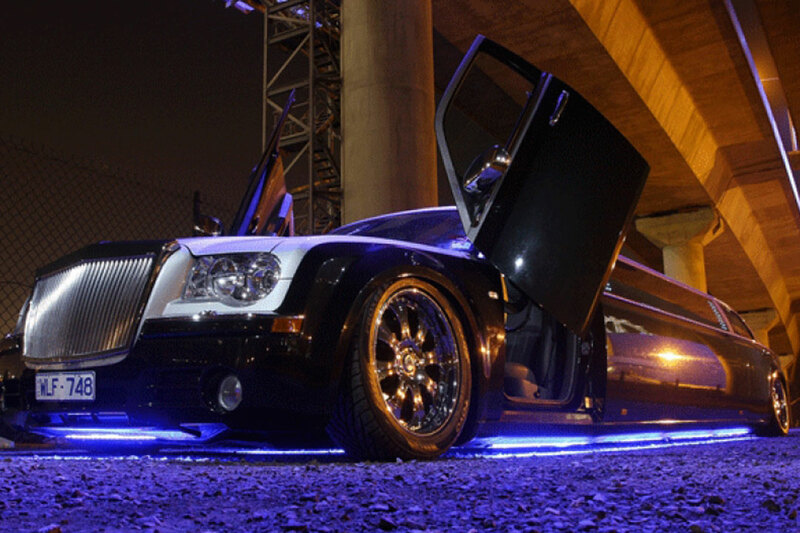 The company also offers a HSV Group A SS Walkinshaw stretch limousine.